Creating local nodes | come and meet with us! Are you an active member of Hamar local community? Do you spend your afternoons at the local sport clubs? Do you dream about transforming your city? Then come and meet us! We have officially moved part of ecosistema urbano to Hamar (@belindatato @dolceoblio) for the dreamhamar project implementation, today, we would like to invite active members of the local community to come and meet us. The dreamhamar project, a part from collaboratively designing the new Stortorget square, aims to generate the conditions for interaction and self-organization between people and their environment. 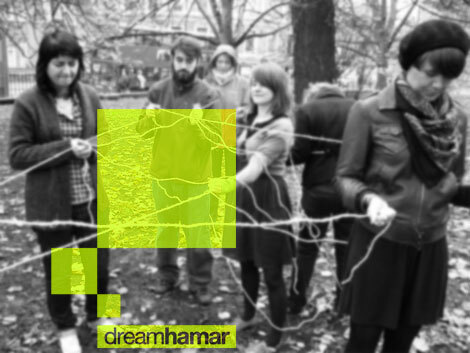 In order to make dreamhamar project a successful and meaningful experience, we need to get to the most diverse information and understanding of the local community space and dynamics. Thus, to prepare the coming on-site activities, we have completed a research regarding the local interaction in Hamar and the neighbouring communities. We found a beautiful network compose of numerous sports and nature clubs, music and dance associations, regional organisations, youth and retired councils and much more. We are really going to try to contact the representatives of associations, groups, organisations or anyone who is devoted to Hamar’s and Hedmark’s community and would like to share with us their view of the city. We want to listen to you. > What does your organisation/group/association do? > What are your dreams and aspirations for the organisation/group/association? 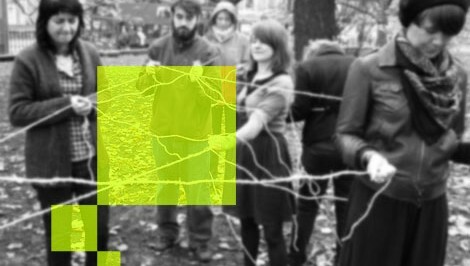 > How do you see your organisation/group/association in Hamar and the region? > What do you think Hamar can do for you? > What would you like to change in the city? > What is for you Hamar’s identity? Looking forward to see you in Hamar!